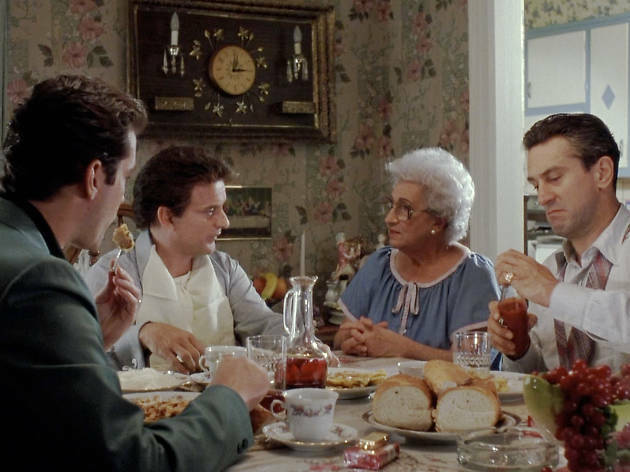 Celebrate the 25th anniversary of Scorsese's gangster masterpiece, 'Goodfellas'. 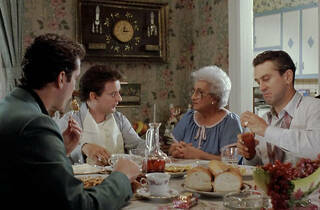 The Cannoli and Gun team return this September with another food-themed film screening. This time, it's the turn of one of the world's favourite gangster flicks, 'Goodfellas', which sees young Henry Hill rise up through the ranks of the 1950s mafia, before things take a downward spiral in the decades that follow.